This year, do your skin a favour and make the switch to quality bar soaps in Singapore! 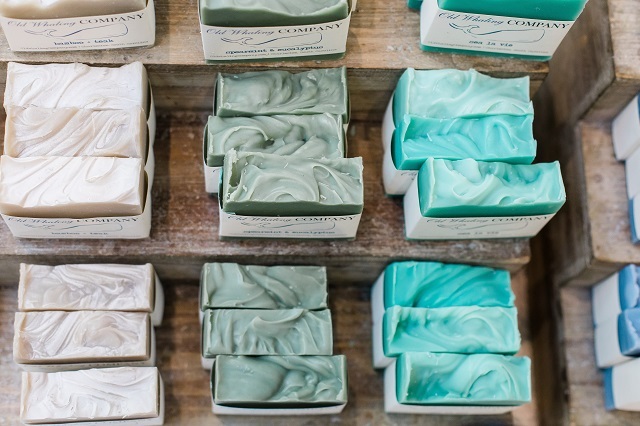 There’s more to benefit from bar soaps than commercial soaps sold in stores. Read on to learn about the benefits of bar soaps and find out which are the best handmade soaps in Singapore suitable for your skin type! Majority of us have developed a huge dependence on commercial soaps sold in stores. They are convenient to buy, easy to lather and come in larger volumes. However, did you know that commercial soaps are often made with harmful ingredients such as chemical detergents and fragrances? Some of these ingredients can dehydrate or irritate your skin after prolonged use. In contrast, bar soaps such as handmade soaps in Singapore are usually made of nourishing oils and natural ingredients to improve your skin in the shower! Glycerin, a natural byproduct of the soap making process, is retained in handmade soaps and works as an important skin moisturiser and softener. This ingredient is often extracted out of commercial soaps and redirected into lotions and creams for more profitability, reducing the moisturising properties in commercial soaps. Normal skin refers to skin that’s neither too dry nor oily. If you have normal skin, you probably don’t experience enlarged pores or frequent acne breakouts. In addition, your skin is rarely irritated and isn’t sensitive to most products. 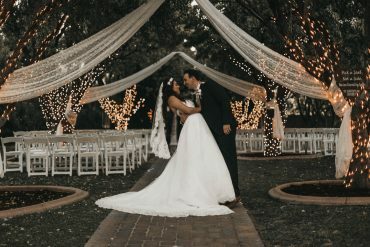 With normal skin, the lack of flare ups and skin issues may convince you to neglect proper skincare. This should not be the case! Keep your skin in tip top condition with the following bar soaps in Singapore! Renowned for their high quality and eco-friendly soaps, Dr. Bronner’s Pure-Castile Bar Soaps (available on naturaliving76) feature 100% certified organic extra virgin coconut, palm, olive, jojoba and other essential oils to provide a nourishing and refreshing bath. The soaps do not contain irritating surfactants, harsh chemicals, preservatives, synthetic fragrances, petrochemicals or artificial dyes. In addition, it’s paraben-free! 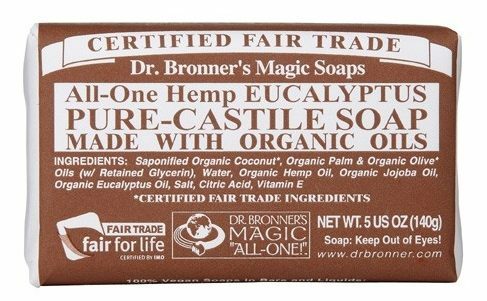 Go for Dr. Bronner’s Pure-Castilee Eucalyptus Bar Soap (available on COSME-DE.COM Official), which contains eucalyptus oil, giving the bar soap its refreshing scent! It’s perfect for a quick pick-me-up after a long tiring day and helps to cleanse your pores in the process! Are you a kueh lover? Take your favourite snack to the next level with these Ang Ku Kueh and Png Kueh handmade soaps in Singapore (available on ezsssensual x 7S)! 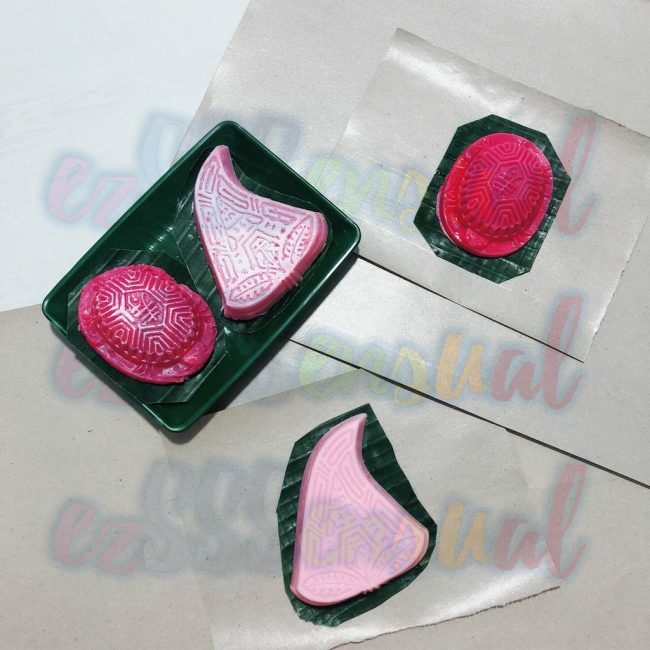 Besides its appetising design, you can also customise the scent of this handmade soap! Turn your bath into an aromatic therapy with their wide range of scents, including rose, bamboo and ocean! These handmade soaps in Singapore are bubbly and lather well, perfect for those who prefer something soapier! Remember to use your handmade soaps within 12 months of purchase to ensure they remain fresh and effective! If your skin feels tight and itchy or you notice flakes and cracks, you may be suffering from dry skin. A common misconception about dry skin is that it’s due to the lack of moisture. However, dry skin actually refers to skin that experiences low sebum production which results in poor moisture retention. One of the most common factors causing (or exacerbating) dry skin is harsh soap. Frequent application of harsh soaps may result in excessive removal of natural oils, worsening your skin condition. Keep your skin supple and moisturised with the soaps below! If you’ve been suffering from dry skin, it’s time to give goat’s milk soaps a try! 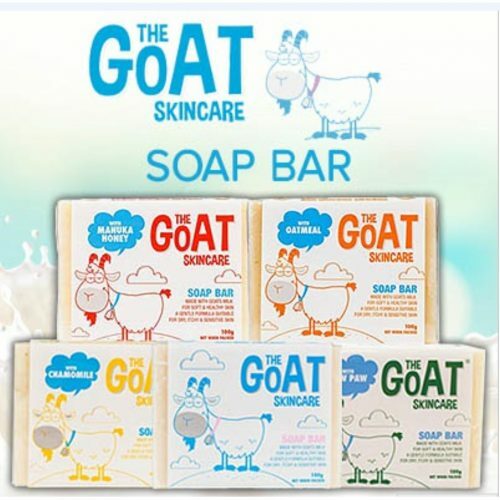 Goat’s milk soap is rich in nourishing proteins, vitamins and minerals which help to deeply moisturise your skin without stripping the skin’s natural barrier! Severe dryness may cause your skin to become itchy and irritated. 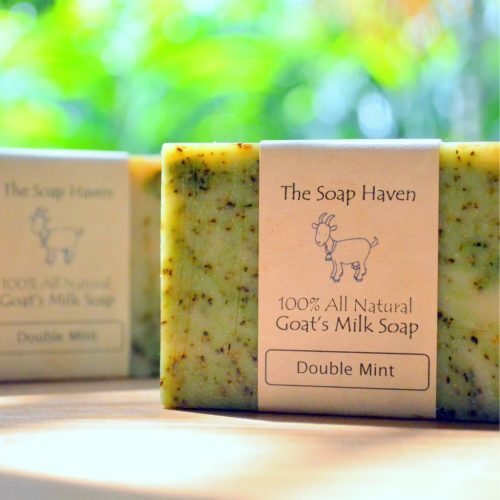 A relaxing bath with The Soap Haven Double Mint Goat’s Milk Soap (available on thesoaphaven) can help soothe your skin and give it a much-needed moisture boost! This handmade soap in Singapore also boasts mint oil which helps to cure infections and provides a cooling sensation to relieve those unbearable itches! The best part about handmade soaps in Singapore is that most of them are made from scratch, allowing for customisation of beneficial ingredients to tackle specific skin conditions! This Green Bamboo Spirulina Goat’s Milk Cold Process Handmade Soap in Singapore (available on LisaZhang76) is loaded with moisturising ingredients such as organic goat’s milk, extra virgin coconut oil, shea butter, cocoa butter and mango butter! It also contains spirulina powder that helps with skin healing, green bamboo essential oil that promotes growth and chamomile infused olive oil to fight itch and dry skin! People with combination skin tend to experience both breakouts and skin tightness. Thus, it is advisable to alternate between soap bars that cater for dry skin and oily skin to improve skin complexion. Meanwhile, those with oily or acne-prone skin require soap bars with deep cleansing benefits. This is to reduce the possibility of clogging up the pore and minimising sebum build up, which may be the main cause of annoying breakouts (either on the face or back). 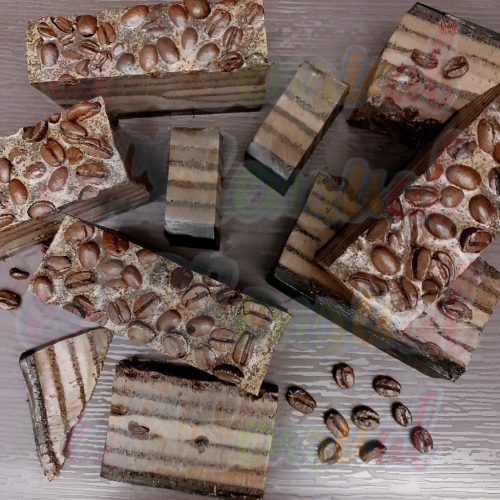 Probably one of the most delicious-looking handmade soap bars in Singapore, this French Caffeine Coffee Opera Cake Handmade Soap (available on ezsssensual x 7S) contains pure organic coffee beans and coffee grounds for a gentle, yet effective exfoliation. Coffee is a great ingredient to have in your soap as it boasts natural antioxidants that cleanse your pores and skin, removing dead skin cells and pollutants that may cause a breakout. Also, the natural oil found in coffee contains enzymes that can detoxify your skin, making coffee soaps a must-have for acne prone skin! Looking for handmade soaps in Singapore that target acne-prone skin without being over drying? 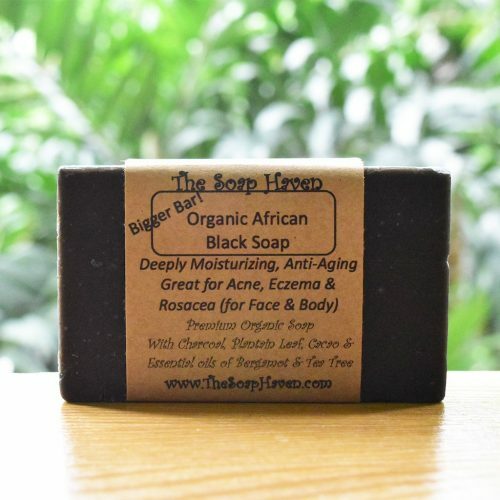 Look no further than The Soap Haven Organic African Black Soap (available on The Soap Haven)! Since 2018, African black soap has been highly raved by the beauty community as a solution for breakouts and hyperpigmentation. The Soap Haven Organic African Black Soap is handmade with plantain leaf which improves inflammation and diminishes acne scarring. It also contains orange, bergamot and tea tree essential oils to tackle acne problems! That’s not all, the shea and cocoa butter used in the soap bar help to protect and moisturise your skin, making this one of the best handmade soaps in Singapore for combination skin! 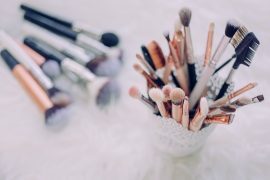 As its name suggests, sensitive skin often experiences bad reactions to a wide variety of factors such as a change in the weather, stress and even dust. Some common signs of sensitive skin include tightness, soreness, redness and a burning itch after coming in contact with irritants. 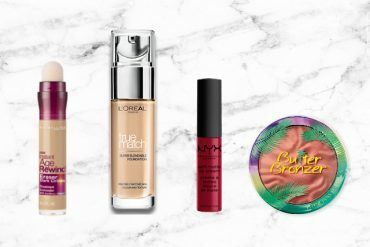 If you have sensitive skin, make it your priority to only use skincare products that do not contain harsh ingredients that may agitate your skin. When it comes to soaps for sensitive skin, go for something mild like The Goat Skincare Chamomile Soap Bar (available on skinsociety.sg), which contains chamomile for its soothing and healing properties. This natural soap bar relieves dry and itchy skin, making it a gentle remedy for severely parched skin or those suffering from eczema and dermatitis. Check out other soap variations from The Goat Skincare, such as the manuka honey, paw paw and baby goat soap bars! If you have extremely sensitive skin or suffer from eczema, this is the soap for you! 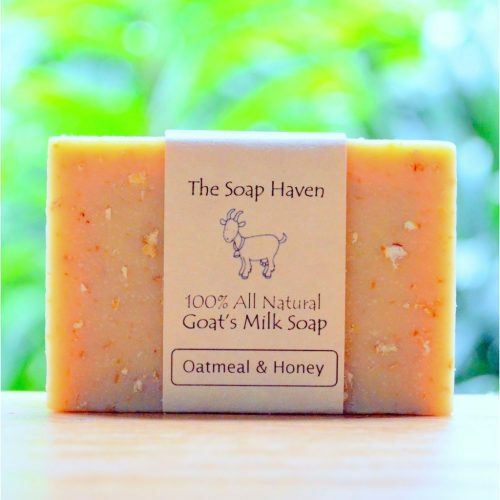 The Soap Haven Oatmeal And Honey Goat’s Milk Soap (available on The Soap Haven) has received tremendous positive response from customers who claim that they’ve seen visible improvements in their skin conditions after using it! 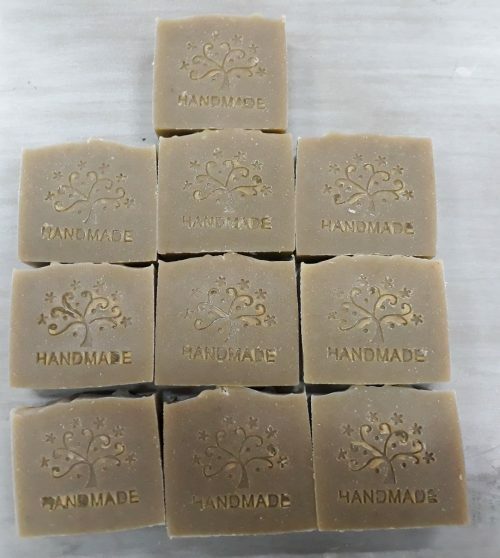 Made from 100% natural ingredients, this handmade soap in Singapore contains gluten-free oatmeal which boasts natural anti-inflammatory, anti-itch and anti-oxidant skin soothing properties. In addition, pure raw honey is added into the soap as a natural moisturiser. Together, this unscented handmade soap in Singapore serves as a natural treatment for eczema skin! While we can’t stop the natural ageing process, we can try to slow it down by using the right products for our skin! There are certain parts of our body that ages faster than the rest, such as the neck, hands and face. If you notice fine lines, age spots and dull skin tone, it’s time to invest in a good bar soap in Singapore to slow down the ageing process! A suitable bar soap would be one that’s moisturising and has anti-ageing properties. Indulge in a rejuvenating bath with the Lavender, Chamomile And Black Tea Handmade Soaps in Singapore (available on ezsssensual x 7S)! 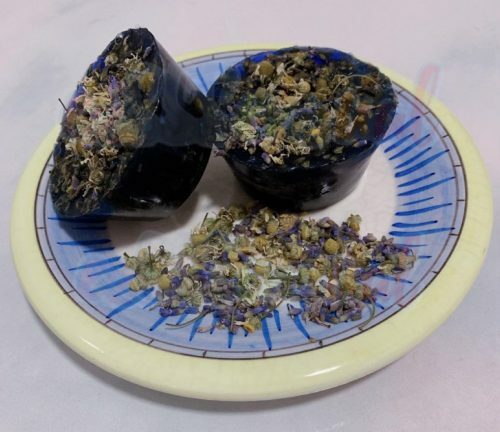 The lavender buds in the soap produce a soothing fragrance that helps reduce stress and anxiety. Furthermore, chamomile also improves sleep quality and alleviates your mood after a rough day at work. Infused with black tea, the soap boasts anti-ageing properties, protecting you from premature ageing. It also helps to tighten pores for radiant and supple skin! Originating from Thailand, Love At First Soap’s handmade soaps are made from 100% natural oils and colouring. It does not contain parabens, SLS, SLES or bleaching agents, making it a safe and gentle soap suitable for even dry and sensitive skin! To tackle signs of ageing, try Love At First Soap Cocoa Natural Handmade Soap in Singapore (available on Love At First Soap (LAFS)) which helps to diminish wrinkles and enhance skin’s radiance. The highlight of the soap lies in its chocolatey goodness — cocoa powder! Cocoa powder helps to renew skin cells, promoting healthier and firmer skin tissues! It’s also a powerful antioxidant and can help repair skin damage caused by harmful UV rays. 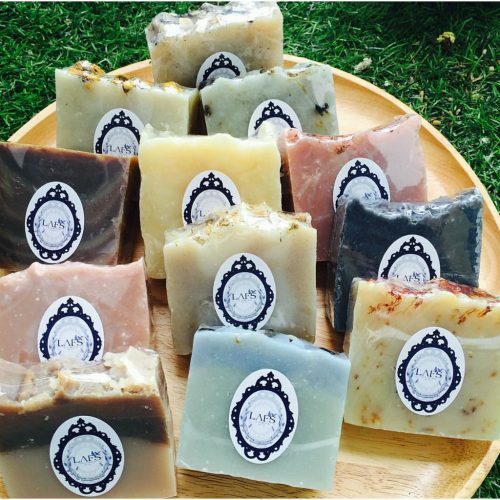 Already using bar soaps or handmade soaps in Singapore? Don’t stop there! Proper storage is required to prolong the usage of bar soaps. Invest in a pine wood soap dish (available on The Soap Haven) which features a two direction drainage design to prevent mould and fungus. Help your handmade soaps in Singapore last longer with a soap saver bag, which creates more lather with lesser use of product. It’s also perfect for storing crumbled soap bits and can be used to air-dry your soap! Meanwhile, explore our bath and body products and show your luscious locks some tender loving care by learning more about the popular Sahaolea Shampoo in Singapore! 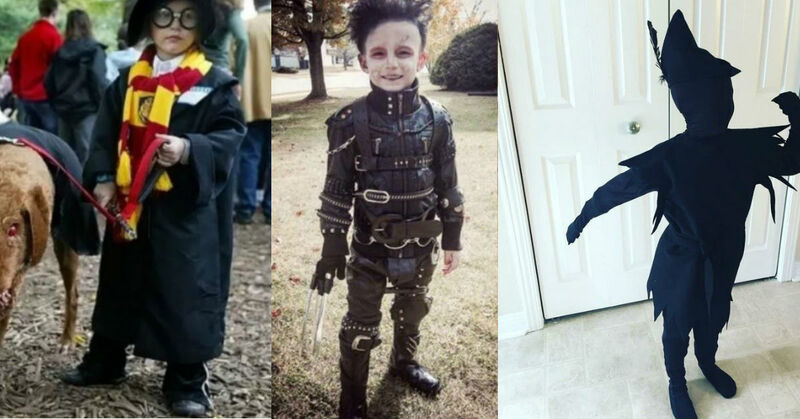 Previous articleWhich “How To Train Your Dragon” Dragon Are You?